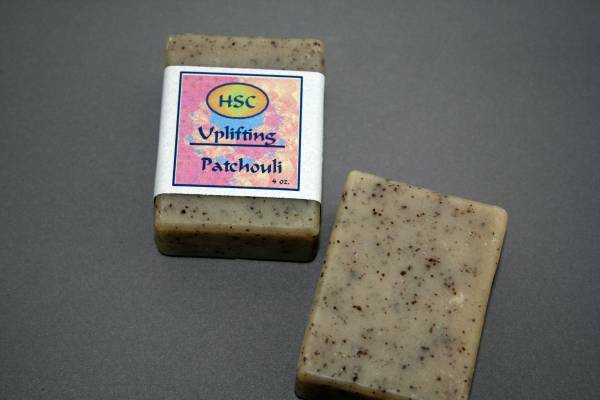 Known to be an aphrodisiac, Patchouli soap can also be called the "love soap". 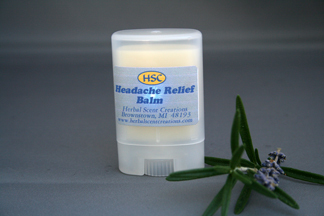 Patchouli is also a very good antiseptic and antifungal making this soap excellent for acne, eczema and all skin types. 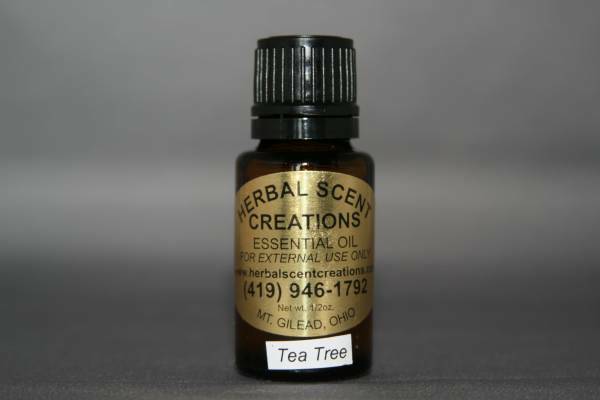 Distilled Water, Saponified Oils of Olive, Coconut, Palm, Palm Kernal, Castor and Soy, Essential Oil of Patchouli, Hemp Seed Oil, Hemp Seed and Vitamin E.